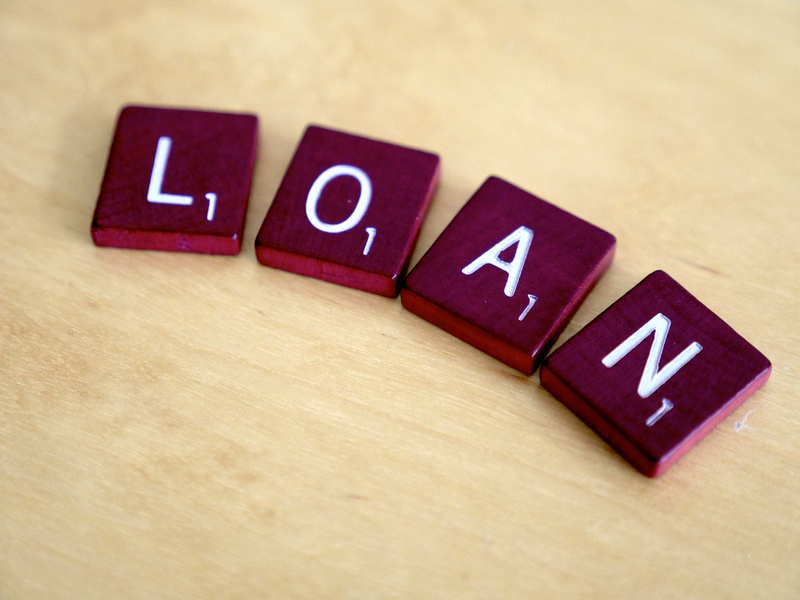 Short-term loans are becoming more popular among borrowers. But what are the main pros and cons of them? Read on to find out. The major benefit of short-term loans is the quick access to cash you get. This means that you can get the money directed into your bank account very quickly if you used a lender like Credit24. On the other hand, if you used a conventional lender, such as a major bank, you’d be waiting for ages to have that cash put into your bank account. This is a big problem for people who need money quickly and without any hassle involved. So, for people who need money quickly, they are the perfect solution. The other advantage of them is that the loan won’t require you to go through lots of checks that you might not want to go through. They are also the ideal solution for people who have short-term cash flow problems. When people know that they’re going to have cash coming their way soon, and they know that that cash will be used to pay off the debt, they can borrow with peace of mind. That’s not always the case with short-term loans, but for people who know that they will be able to pay the debt soon, it’s ideal. People with bad credit ratings also find short-term loans very helpful. This is because the credit checks that most banks rely on won’t be necessary. This takes away an extra level of security for the lender, but it should be a positive thing for you. As long as you’re sure that the money will be paid back, you shouldn’t have a problem. Short-term money lenders understand that the people who borrow from them are often coming to them as a last resort. As a result, they often charge big fees to borrow mean. Those fees should be taken into consideration when taking out a loan. It can all add up, and make the loan a bad choice if the extra fees are really excessive. The terms are often very strict and rigid too, and this might cause you further problems later on down the line, so beware of the small print. It’s vital that you read all of it. The interest rates that tend to go with short-term loans are also very high. The lenders say that this is the case because the loans are intended to be paid back very quickly, so the interest isn’t given the chance to pile up. But for people who miss their repayment deadlines, the interest can start to stack up very quickly. You should never take out a short-term loan unless you understand the interest rate and how much more you might end up paying back compared to how much you borrowed. The most important thing to remember when taking out a short-term loan is that there’s no such thing as a free lunch. That means there are always rules and catches that you should be aware of. As long as you know how to navigate these catches, short-term loans can be pretty useful at times.